A quartet of women from two opposite sides of the country are sharing the incredible story that brought them together as a family. Rachelle Dyer, 53, and Shannon Nicholl, 49, were the first ones to stumble onto the incredible connection, after Rachelle moved from her birthplace of Seattle, Washington to Virginia Beach, Virginia. There, Rachelle and Shannon became friends with the same people, who often commented that the two apparently unrelated women looked just like each other. Shannon and Rachelle played up their close resemblance, posing with their faces together the first time they met at a Kenny Chesney concert back in 2009. At the time, the pair thought it was just a funny coincidence. 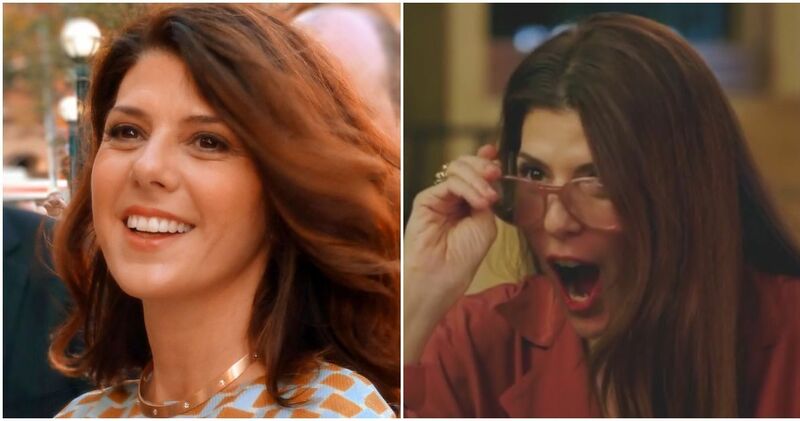 But when Rachelle took an Ancestry.com DNA test, it revealed a surprising link between her and her doppelganger, Shannon. 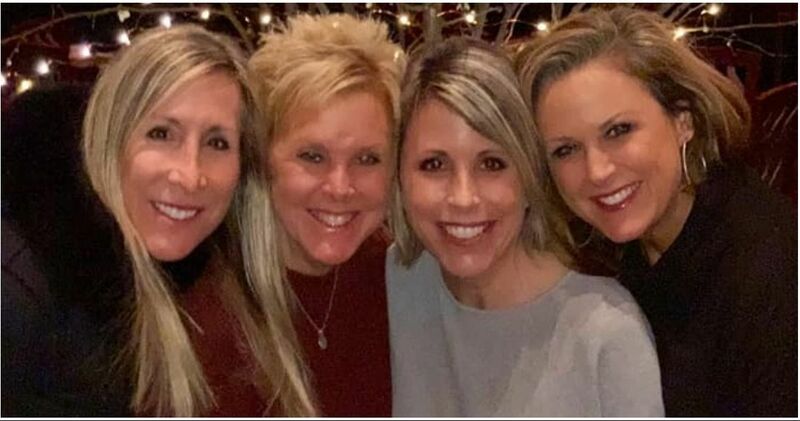 By connecting with a cousin on Ancestry.com, Rachelle and her twin sister Kristelle learned that Shannon and her older sister Lisa Holley Vann, 51, are their half sisters. While Kristelle and Rachelle knew they had been put up for adoption as infants, the news that they had sisters on the other side of the country as stunning. But the other sisters were just as surprised. "Lisa and I had no idea at all that our mother had even given birth to twins in the past," Shannon told Good Morning America. "They knew that they were adopted all these years -- so for us, it was pretty mind-blowing." The four women finally met face to face for the first time this year, celebrating the end of a mystery that none of them even knew about until very recently. Sadly, the mother of these four women, Janice, never had the chance to see them reunited before her death a year ago. But the sisters are convinced that she "sees" them, wherever she is, and is happy to have her children together at last. And Rachelle says her new sisters have "two new pieces" of their mother in her and Kristelle. The quartet of sisters are already finishing each other’s sentences and laughing in unison, but they have a lot more catching up to do as they make up for lost time.